What a combination! 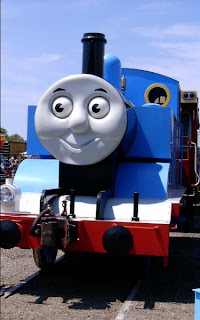 Thomas is going to be at the Williams depot this weekend. 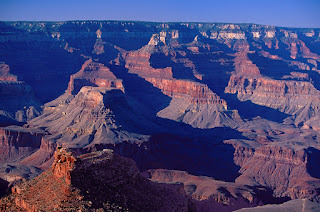 We are visiting my parents in Arizona, doing a Day out with Thomas and taking the train into the Grand Canyon for an overnight stay. We will have lots of pictures to share when we get back.